The system allows you to monitor fuel consumption, reduces the cost of fuel, as well as significant reduction in fleet operating costs. Such an effect is possible due to effective control of gas stations, sinks, actual fuel consumption, as well as other parameters of the machine. The vehicle mounted avionics TELETRACK, that connects to the staff, or more precise capacitive ultrasonic sensor, fixing the level of fuel in the tank, or a precision flow sensor to measure fuel consumption and engine, if necessary, other sensors. 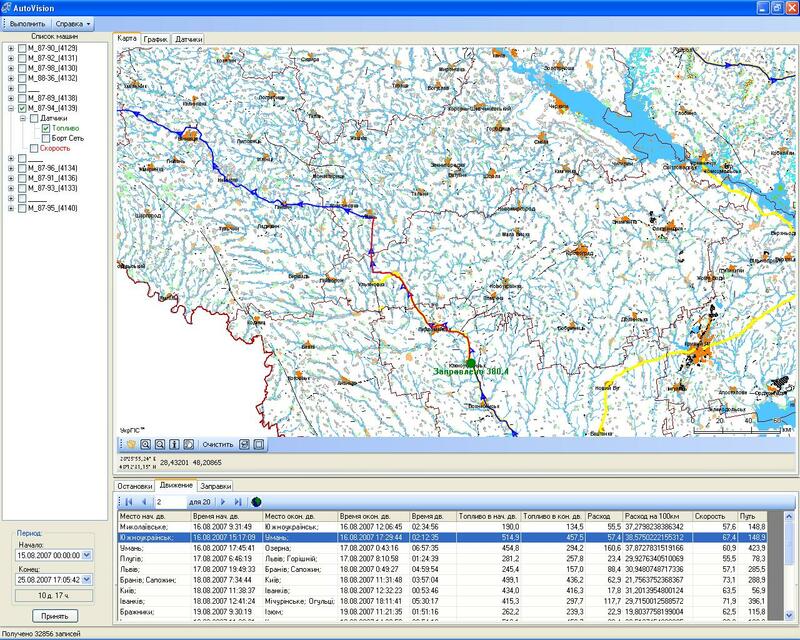 On-board equipment via GSM / GPRS network and the Internet in real time from the GPS transmits information and data from sensors connected to the software from the workplace supervisor. 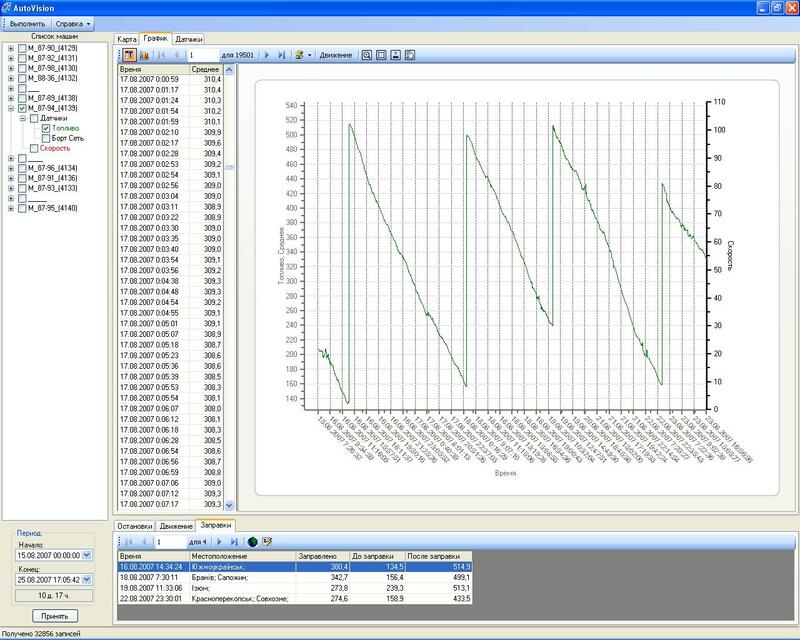 The parameters are displayed in the form of reporting graphs and tables. Displays the following data: speed, mileage, fuel consumption, number of stops, number, amount and place fillings and fuel discharges, fuel level at a certain point in time, engine speed, as well as other parameters. 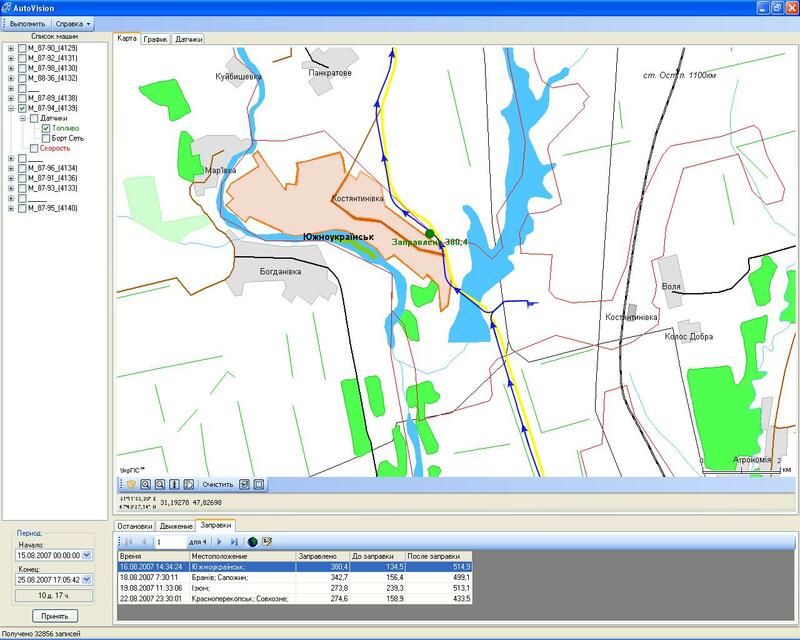 All events are easily analyzed by means of electronic map. The work and the benefits of GPS-monitoring systems, vehicles written quite a lot. They allow, in addition to the parameters of motion sensors to monitor differences, such as fuel control sensors. Since the issue of economies of today are extremely relevant, the following will discuss methods of fuel control.